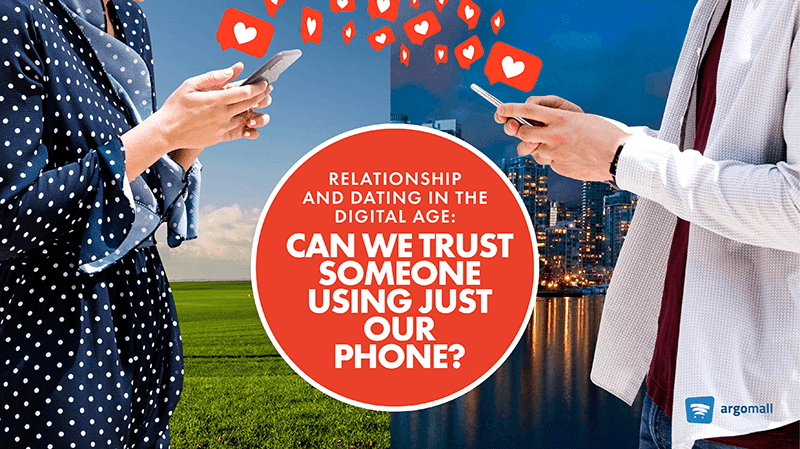 Argomall: Can we trust someone using just our phones? Home / argomall / features / news / Argomall: Can we trust someone using just our phones? Relationships in the digital age has its ups and downs. For one, communication is easier to maintain and it is now easier to store memories. 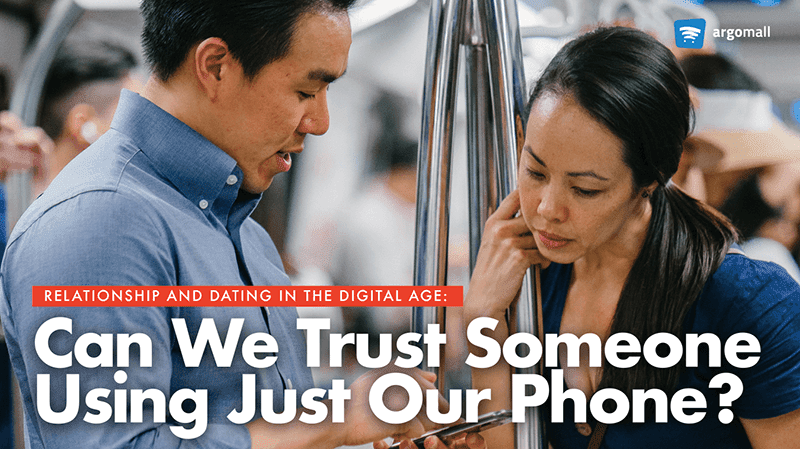 Can we trust someone using just our phones? However, there are a lot of issues that arise among these conveniences. There are issues with missed calls or the dreadful late replies that become the root of arguments and fights in a relationship. A simple missed call can be easily misinterpreted to be purposely ignoring it. Before the age of smartphones, cellular phones are mainly used by rich businessmen. Nokia made it more mainstream but, still, having a cellphone back then is more of a luxury instead of a necessity. And then, it became more popular when the texting craze happened. Relationships started to begin and end through text. With smartphones, we now have Messenger, Viber, and more ways of communicating. It is now a must-have item in our daily lives. Calls are easier to make while messaging evolved from text-based to now having emojis, stickers and even GIFs. There are even online dating apps like Tinder, OKC and Grindr that became popular. Easier communication through digital means is great. However, physical interaction with your partner is irreplaceable. It is important to note that digital communication should not be your main platform to be with your loved ones. Certain rules and guidelines must be established between the you and your partner when it comes to digital communication. Even a simple shift in message composition can indicate a problem or relay a wrong impression. If you usually use emoji on your messages then suddenly shifted to a less expressive tone then your partner may worry that there is a problem. Consistency is the key. Argomall also wants to make sure that you are using only authentic smartphones to avoid any problems in terms of battery life and reliability. They offer authentic smartphones from different brands with invoice, Philippine warranty, and official receipt of purchase. What do you guys think? 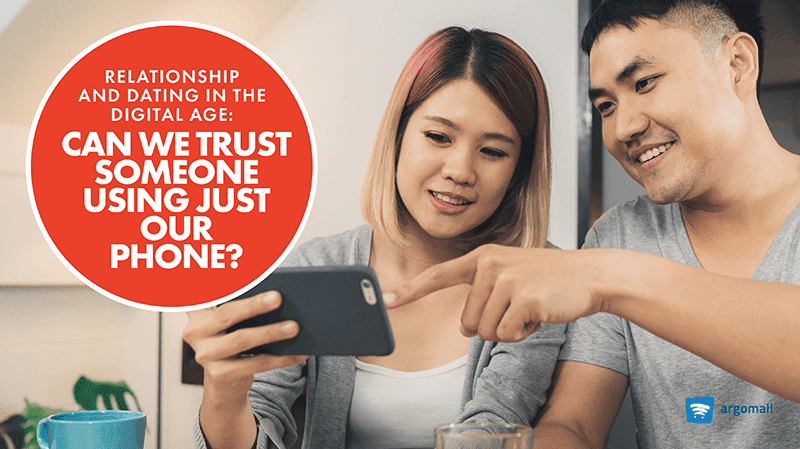 Do you keep a balance of digital and physical communication with your relationship?